AMAZINGLY LOW PRICE! BEST BUY AT THE BEACH FOR A 2/2! 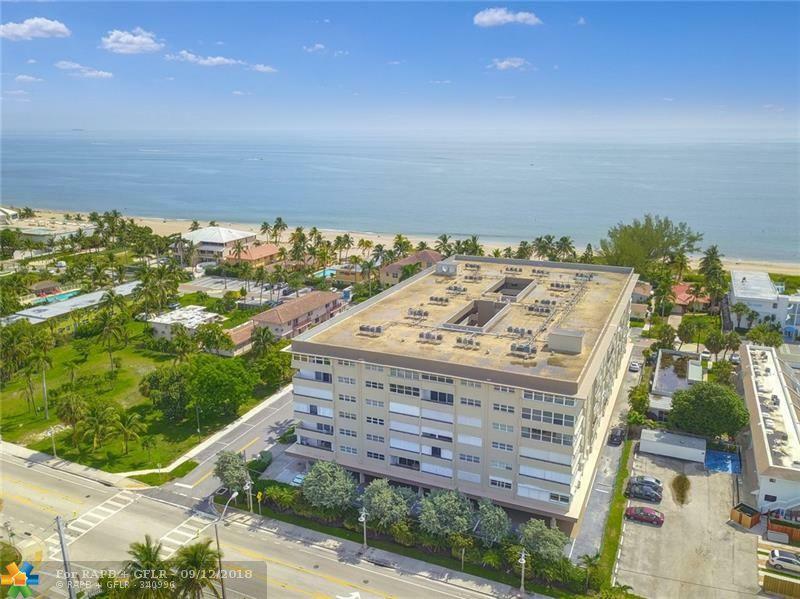 Own a piece of Paradise! 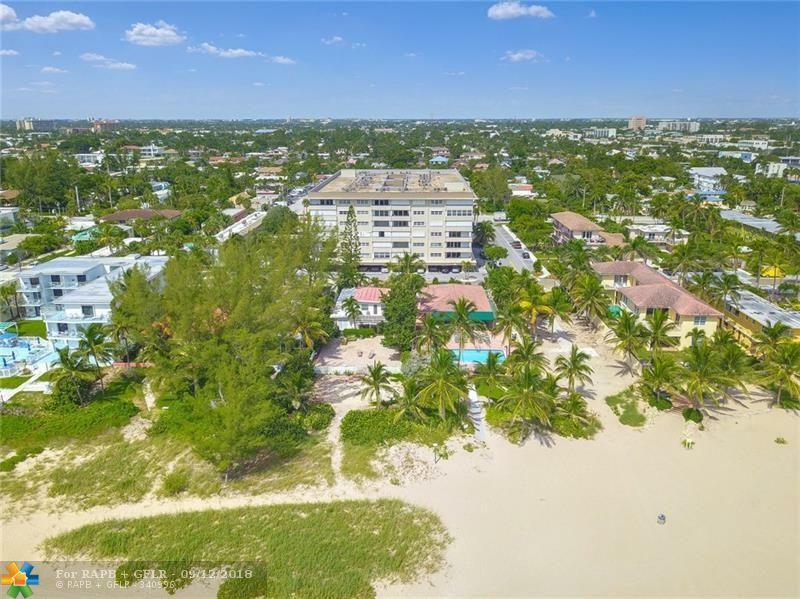 Pompano was named "Best Beach" by Money Magazine. Christopher House is a few short blocks from revitalized Atlantic Blvd. and fishing pier. Gorgeous club house and pool on the sand with private beach access. Boutique atrium styled building remodeled and assessment paid. 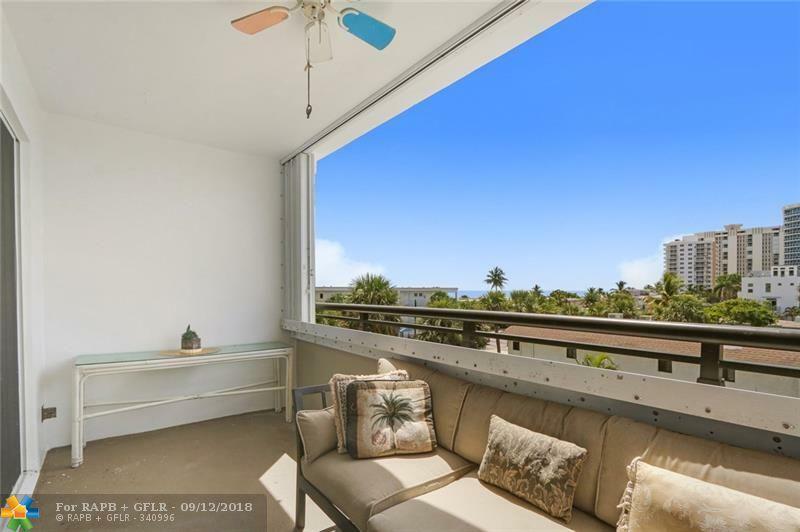 Open balcony faces south with ocean view. Unit needs updating. 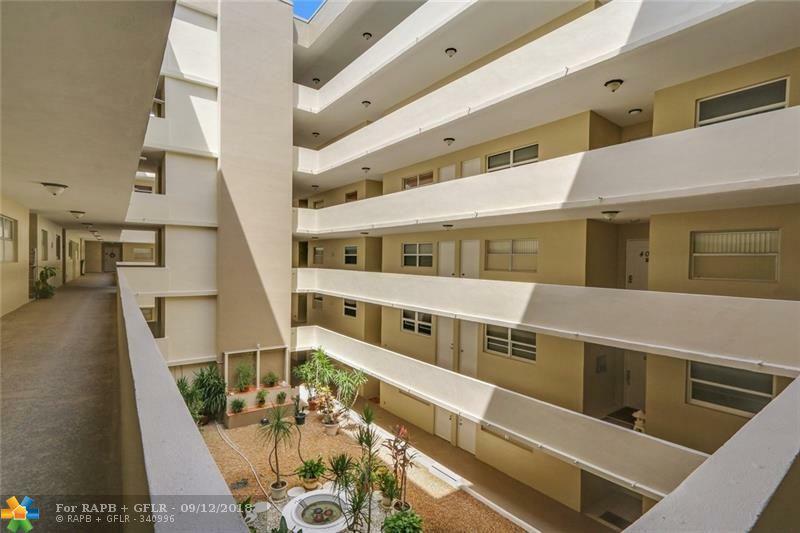 Wonderful opportunity to make this bright, spacious condo your own. Washer/dryer in the unit. Deeded covered parking space. MOTIVATED SELLER ! WON'T LAST AT THIS PRICE.